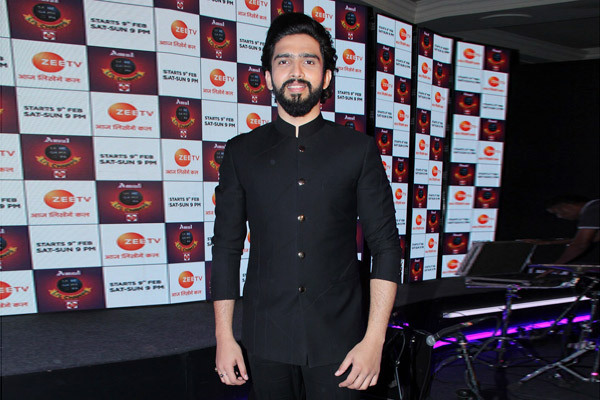 MUMBAI: Music composer Amaal Mallik is known for his bold and honest opinions. The youngster, who chose music composition over singing, has a strong reason behind this bold decision. “Many kids come to me and tell me that ‘Sir please make us a singer,’ and when I ask ‘why?’ they say ‘where do you guys get everything , what singers get?’ I also ask many times to people I came across, ‘do you know the composer of this song,’ because if you do not know then it is a shame as they deserve the most respect,” he further added. It is true that at a very short age, Amaal Mallik has garnered a lot of fame and recognition for his work as a music composer. Well, we hope everyone is listening to Amaal’s staunch reply on the importance of music composers. Meanwhile, Amaal Mallik is currently one of the judges of the music reality show, Sa Re Ga Ma Pa Li’l Champs 2019 along with Richa Sharma and Shaan.